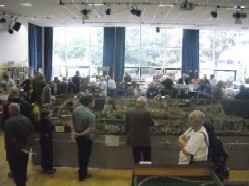 This year was our 54th Annual Model Railway Exhibition. 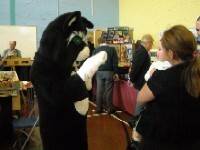 We were joined once again by Jack the Station Cat, the popular character of children's fiction. Author Alan Cliff is possibly unique amongst authors in that 50% of all profits go to the designated charity noted in each book. 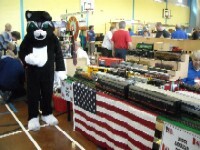 We celebrated Jack's second visit with a Treasure Hunt with special prizes for children, including a full set of Jack the Station Cat books personally signed by Alan Cliff. 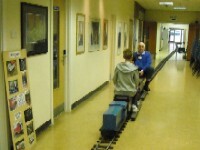 Included with each children's ticket was a free train ride on the miniature railway provided by Ride On Railways of Romford, with us for their fourth year, running their 5" gauge electric trains from 'Much Purring' to 'Tails End'. A GWR branch line terminus in the 1940s/1950s in the Cotswold area. 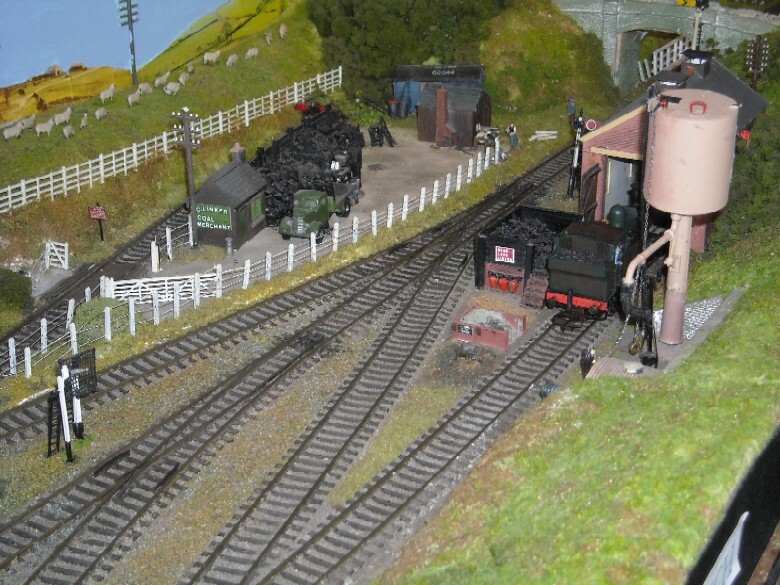 Bachdale & Dibley Level, 009 gauge. Bachdale is a fictitious village in a former lead mining area set in 2000. A Western Region branch line set in South Wales between late 1940s and early 1950s. 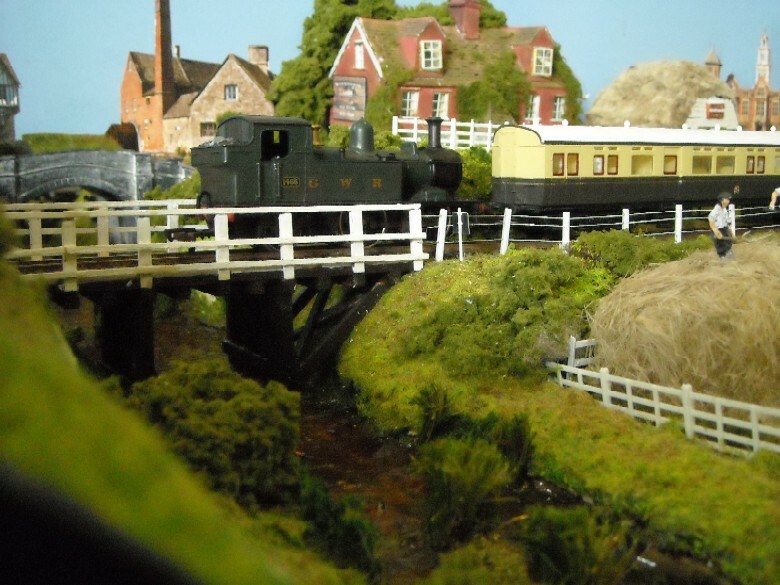 Bolland Road & Riddle End, N gauge. 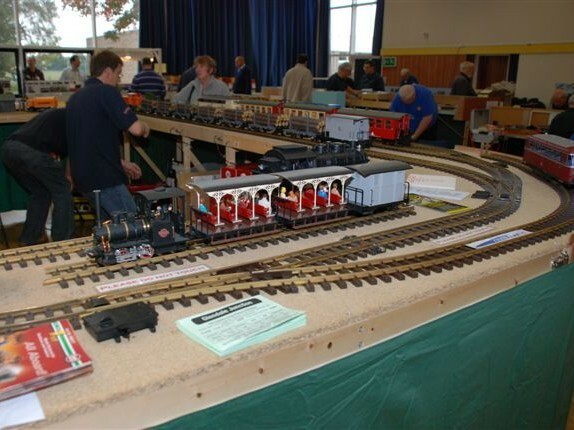 First outing for this new club layout, designed to allow plenty of continuous running and long trains. 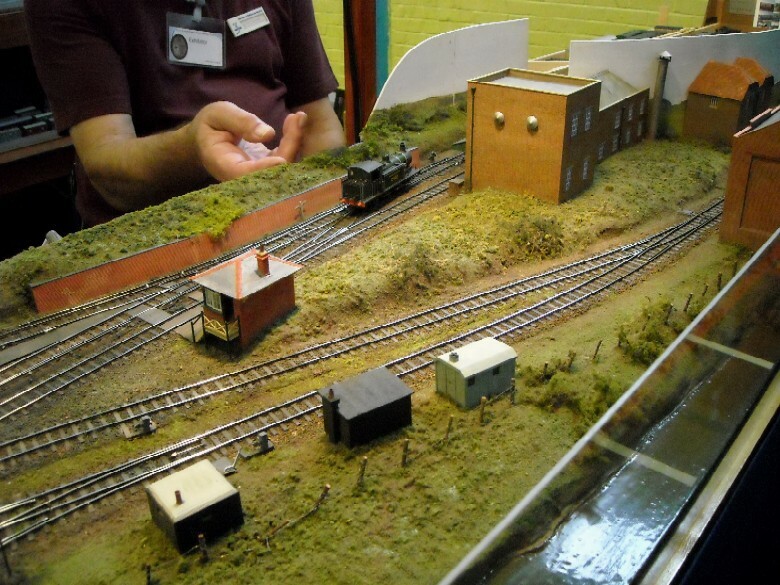 Originally built as a test track for his own locos by fellow club member Don Neighbour. 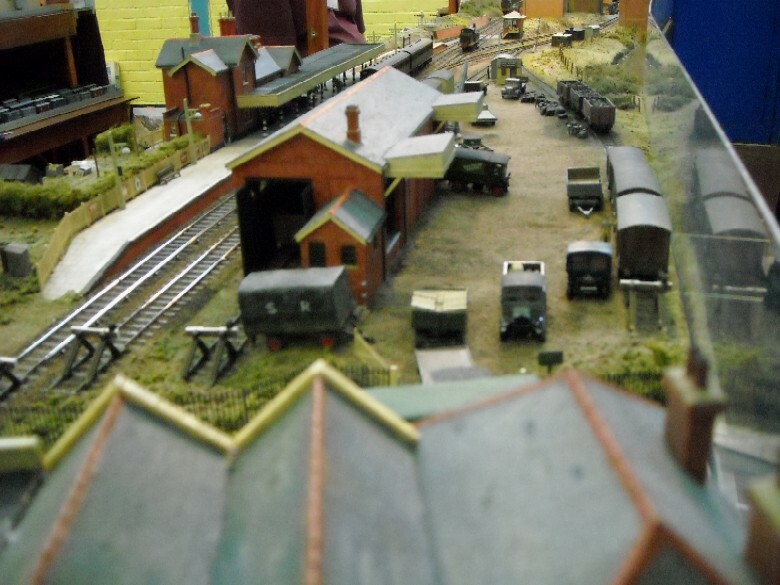 A small town terminus based on Southern Railway practise in 1940-41. 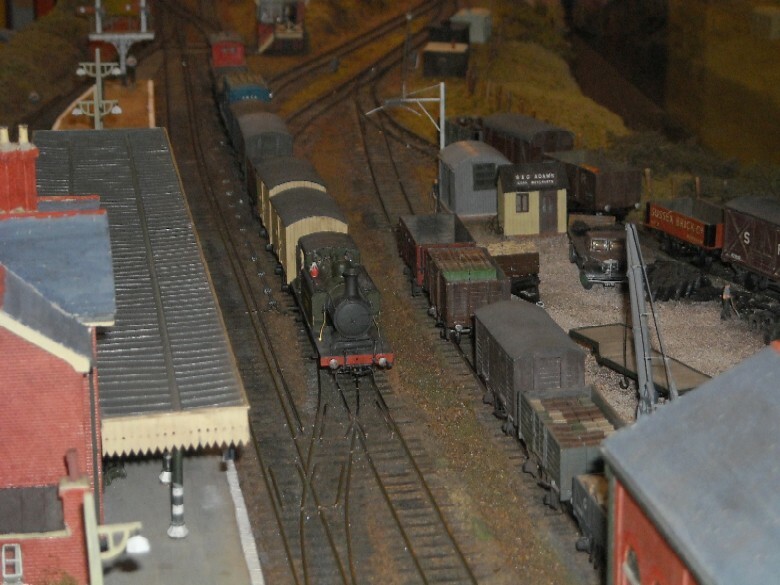 Colchester Barrack Street, O gauge. 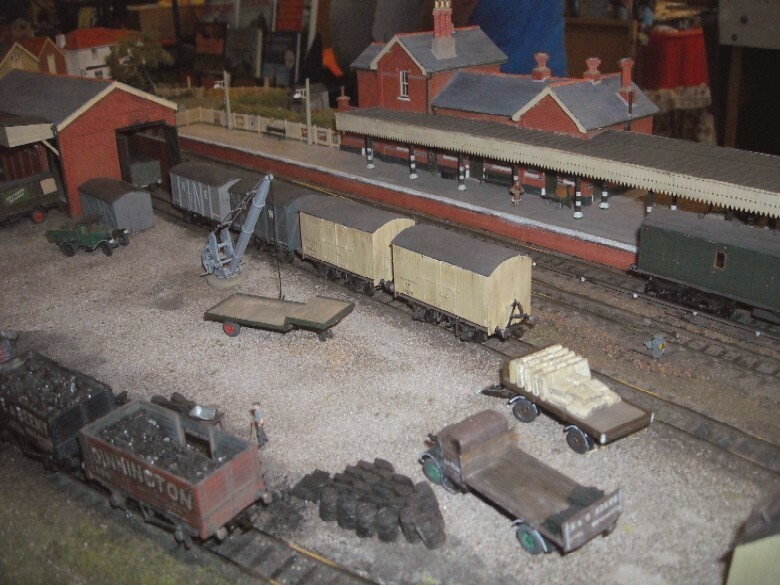 Depicts the Colchester terminus of the Mersea Light Railway and the connection to the BR network during 1950s/60s. 1950s ex GWR branch line on the Hereford, Ross and Gloucester line. Small UK branch line after being closed and reopened as a preservation but with foreign motive power and stock. A small terminus set in an imaginary place in Wales during the 1930s. North American Union Pacific line in the Califorian desert area in 1945/50s. 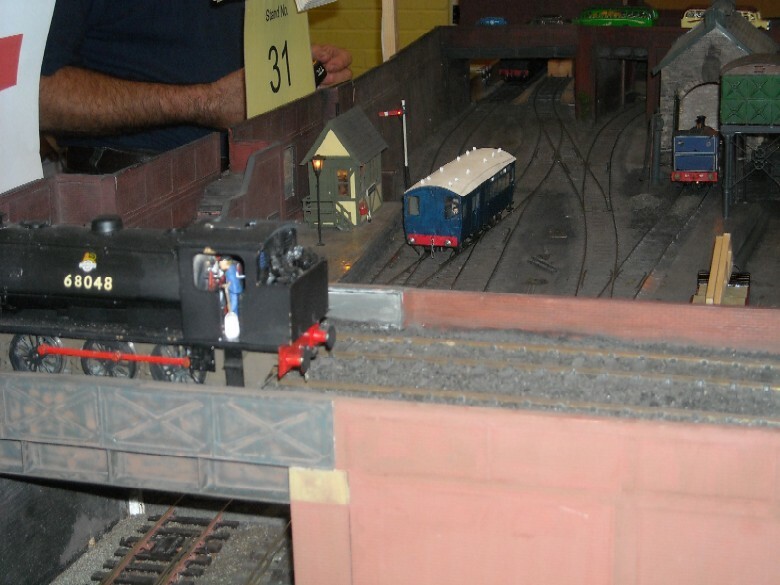 A small layout built on half a door (hence the name 'rood-a-flah'), depicting a narrow gauge railway running from mainline to docks. 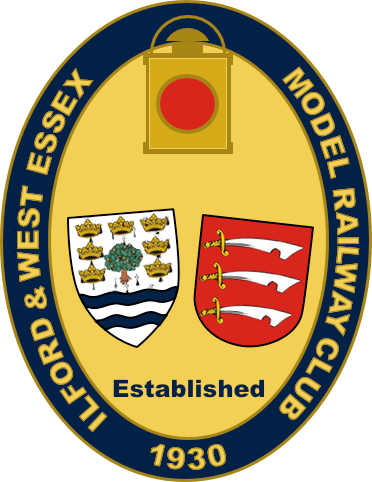 Based on British Rail Eastern Region practise in the early 1980s. 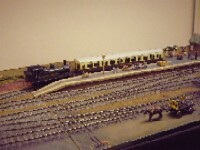 St. Albans Abbey, N gauge. Originally the northern terminus on the branch line from Watford of the LNWR, later becoming a junction with the building of the GNR line to Hatfield. Mediterranean salt pan illustrating the production of Salt in the Adriatic, a process that has lasted 100s of years. A small suburban station located around Battersea in the BR Southern Region days 1966/67. 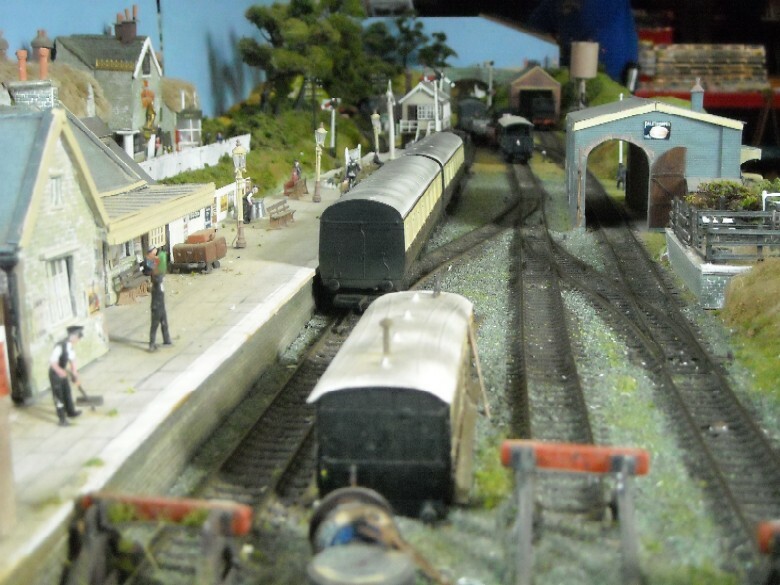 Stoke Bishop & Filbridge, O gauge. A freelance, fictional layout using stock from various regions in the 1930s to 1960s. Swedish 1960s seaside terminus during the busy summer season. 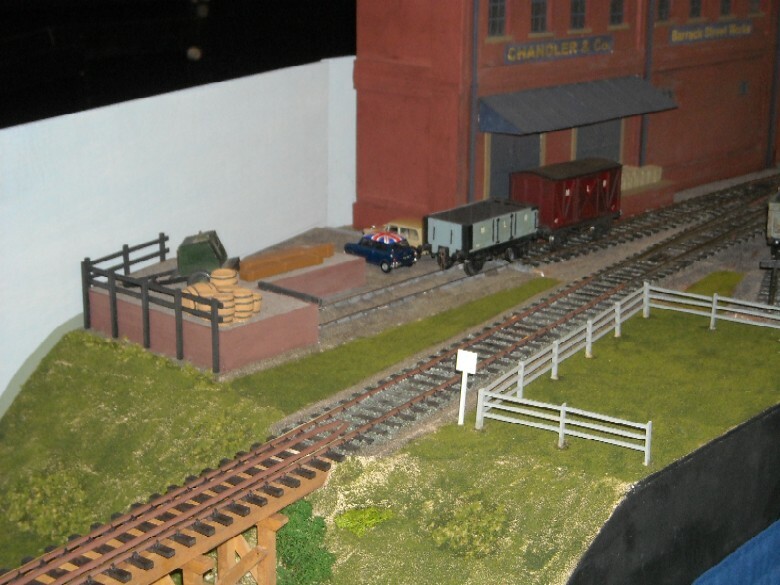 Three Bridges Canyon, N gauge. A small Canadian town close to the USA/Canadian border, with stock of varying periods. 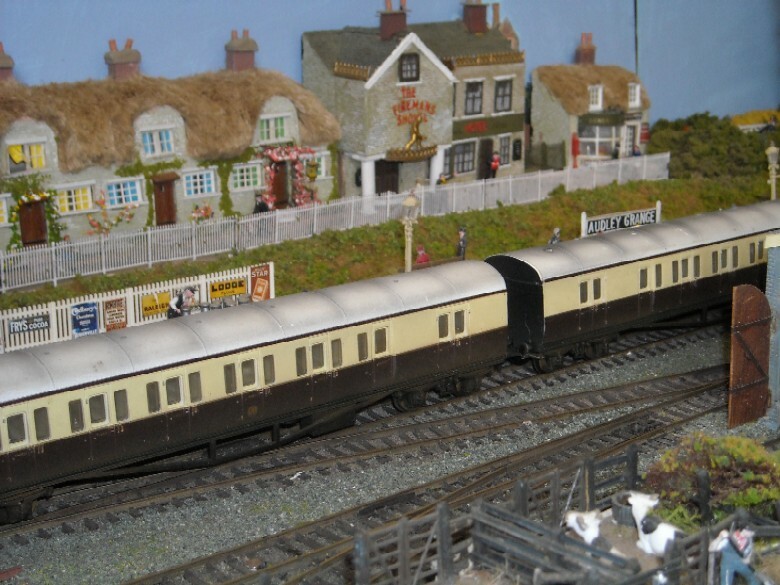 Scenic items, new & second hand model railways and DCC equipment. 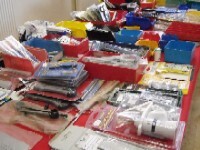 Wide range of tools, spare parts & materials, plus O gauge spares and wagon kits. 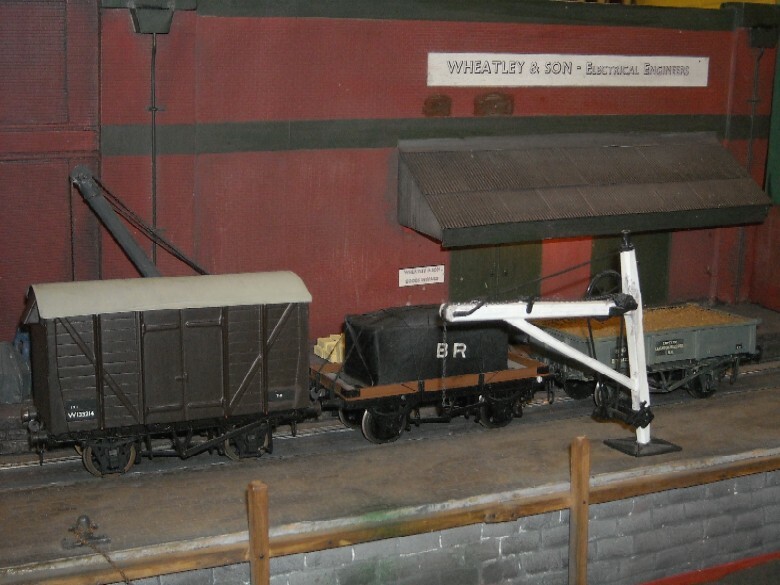 Wagon loads in OO and N scale, plus switches, wire and other useful components (Sunday only). 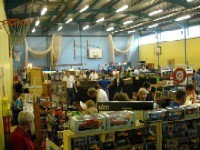 Kits and buildings in OO, O and Gauge 1. Specialist in transport-related books & magazines. 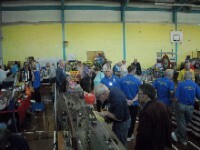 Information about the club, second-hand bargains from club members' own stock, and those all-important raffle tickets! 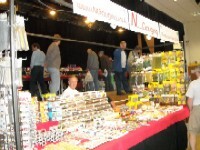 N Gauge & 00 Gauge model railway layouts built to order. 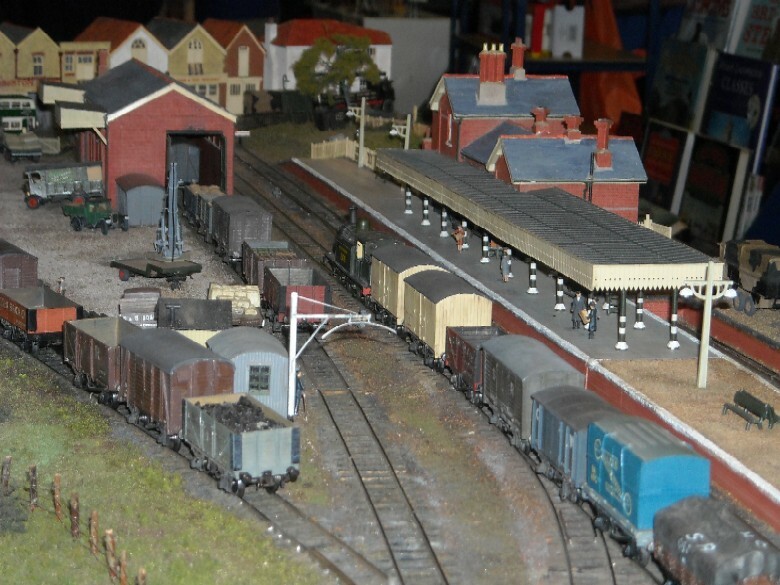 Stockists of a wide range of signals, kits and other railway items. 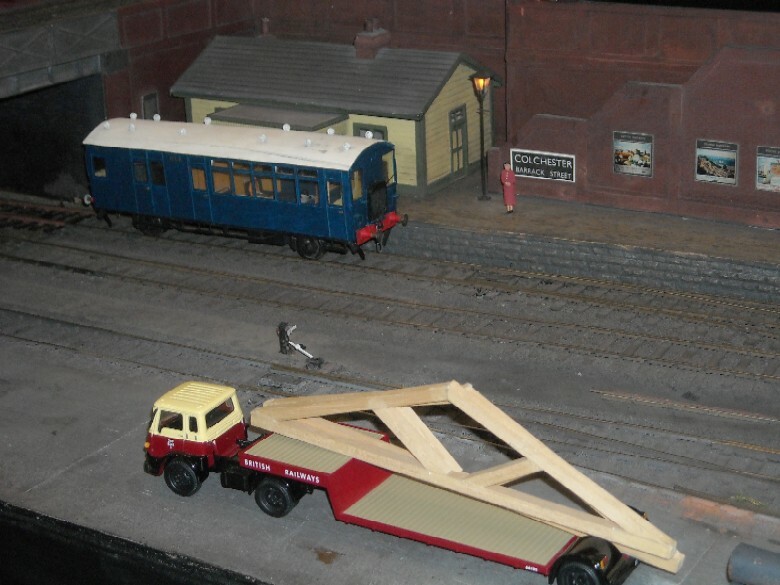 Miniature houses & furniture, railway accessories and home of Jack the Station Cat! 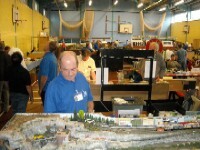 Specialist in OO Scale Locomotives, Coaches and Kits (Saturday only).